Does the swagger of a sure-footed butch make you swoon? Do your knees go weak when you see a femme straighten her stockings? A duet between two sorts of women, butch/femme is a potent sexual dynamic. 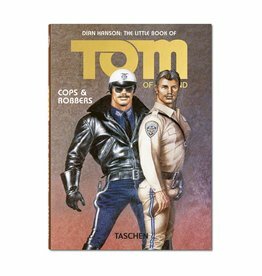 The Little Books of Tom Finland are comic like fantasy books.